There’s only one thing as picture perfect as sunset at the beach. YOU in a picture with your favorite stars! Here’s the place to be an A-List pal, posing with famous folks, as your adoring fans snap away. Props help inspire photo ops like celebrating victory with NASCAR champs, enjoying a nightcap with Hollywood royalty in a Vegas club, and even dancing on center stage with pop stars! Find out if you’re “The Chosen One” on a fairytale quest that’s full of fun and surprises. Deep in the Castle of Savannah, across the infinity vortex, you’ll be immersed in a mirrored world on the search for Princess Hannah. With arms outstretched, you’ll peek around corners, delight in millions of reflections, and crack up as you find secret rooms and get encouragement from the royal couple. Elevated pulse? Check! Something has gone awry in the Chemacorp Lab, and you get to find out what it is. Hint. It’s infested with zombies! This totally fun scare will have your heart pounding as you walk through the facility’s testing areas, morgue, and rotting basement to contain the zombies and prevent a worldwide outbreak. Beware glowing blue eyes and puffs of zombie-inducing Alpha Strain! Amazing experience? Check! There’s nothing quite like the feel of the salty air and coconut-smell of sun block at The Beach. 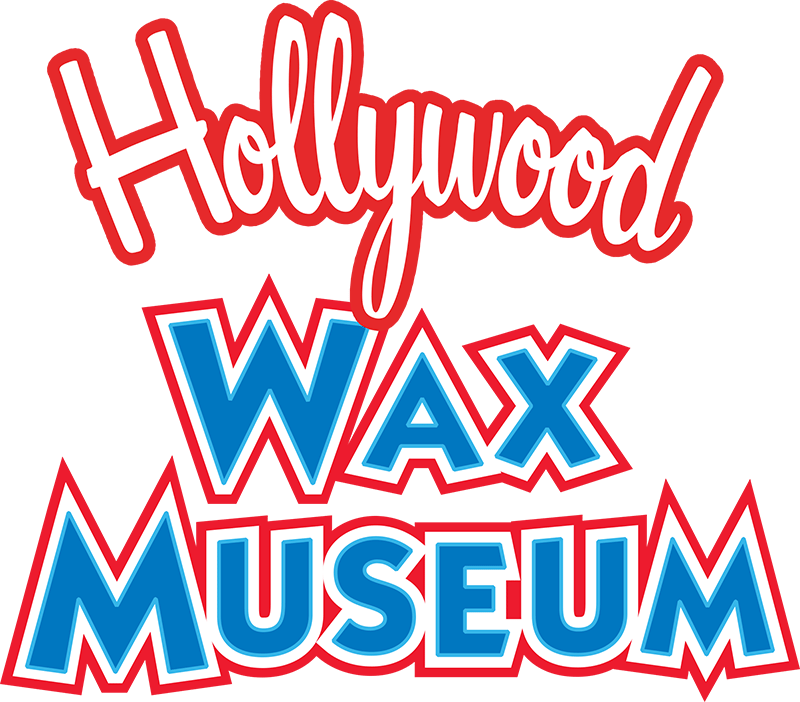 But, when you pack up the pails and picnics and head out for some non-sandy activities, nothing says fun like the Hollywood Wax Museum Entertainment Center at Broadway at the Beach. A mere 2.3 miles from The Skywheel, our rather noticeable building (think massive 40,000-pound Great Ape of Myrtle Beach!) is just across the Highway 17 Bypass on the WonderWorks and Starbucks side of Broadway at the Beach. It’s totally walkable, but since parking is FREE, it’s also super easy to drive back and forth so you don’t miss out on anything! Inside, choose our All Access Pass and your party will have lots of laughs and thrills enjoying all three attractions under one roof. We’re open 365 days from early to late, but please check our closing hours, as they do change seasonally. We’re proud to be part of Broadway at the Beach and easily accessible to all of its places to stay, eat, shop, and adore. Whether you’d love a relaxing stroll or a high-energy hot spot, yummy treats or fine dining, a new bathing suit or the funniest thing ever (yep, we have The Stupid Factory in mind), you’ll find it here. Oftentimes, you’ll also find free car shows, live music, comedy, artist meet & greets, and other special events along the way. And, everyone loves the Fireworks Extravaganzas that light up the sky on Tuesdays throughout the summers. Really, we’ve heard so many times from guests that Broadway at the Beach is “the one” vacation spot that they keep coming back to again and again. 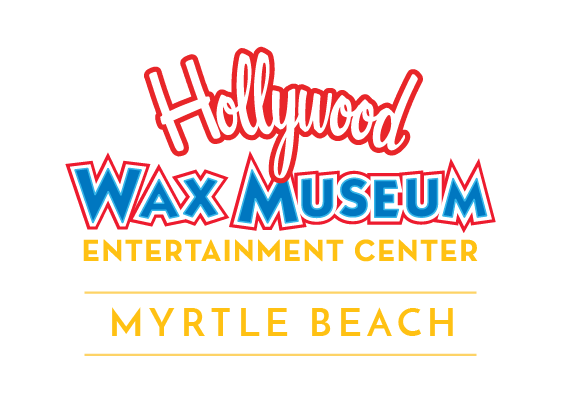 MYRTLE BEACH IS A TRIPADVISOR "2018 TRAVELER'S CHOICE AWARD WINNER"